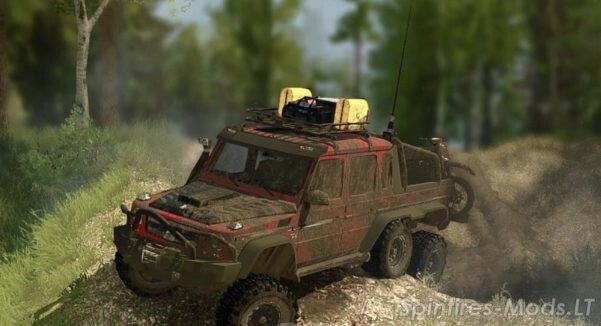 Adapted version of the mod for SpinTires Mudrunner, has 3 of its add-ons. The machine is balanced and suitable for reconnaissance. Carries 2 points of cargo. – The effect of air sucking into the engine compartment. – The effect of gasoline in tanks. – Set up the camera. 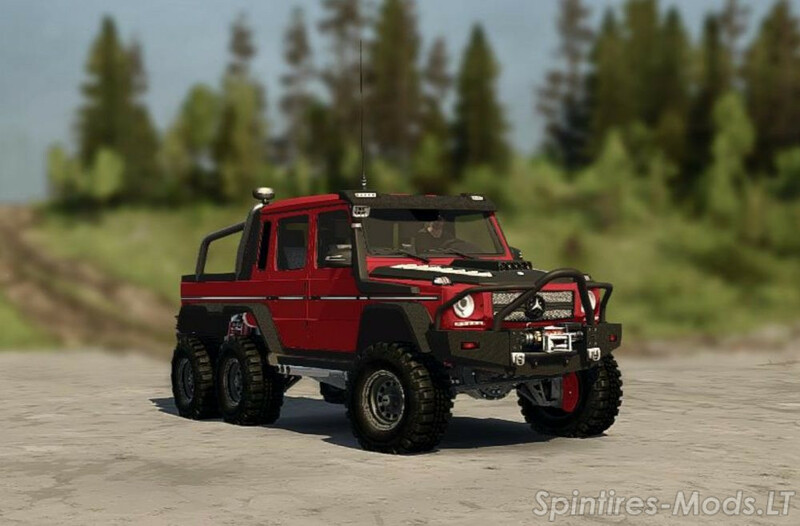 – Adjusted suspension, power and addons. – Updated textures and auto color.